Televise are a London band formed by Simon Scott (formerly of Slowdive, Inner Sleeve and Lowgold) guitar and vocals, Jamie Armstrong guitar, Alex Dowding bass and Nick King on drums. Outside Out is their debut single. Echoes of 4AD’s finest moments, Thrill Jockey’s freedom and Creation’s greatest signings are clues to their sound. Outside Out is pure shoegaze pop, reverb, delay, distortion, digital silence and analogue destruction. Ride, Swervedriver, Spiritualized at their best. 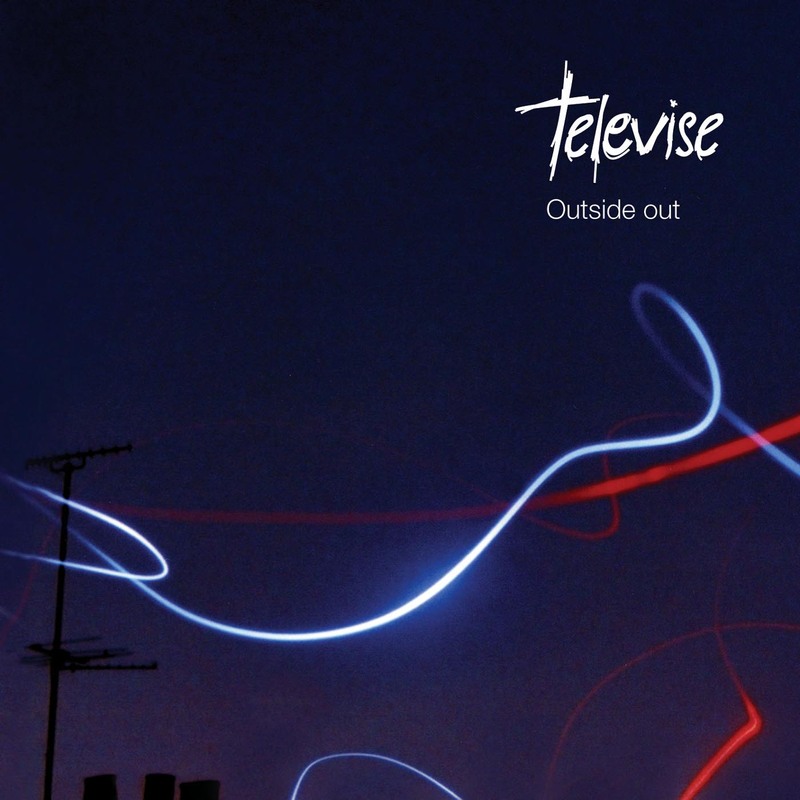 Recorded by legendary producer Pat Collier at Gravity Shack in South London December 2004, Televise have a lush sound that betrays ther roots while still sounding fresh and full of energy. B-sides Let Me Go Down and If I Told You are more thoughtful and hint at great things to come.